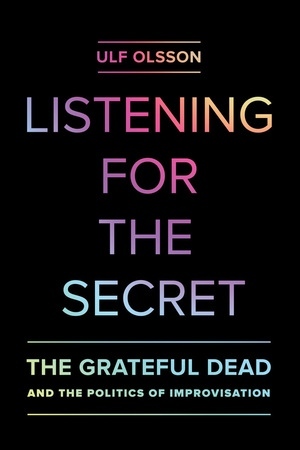 Listening for the Secret is a critical assessment of the Grateful Dead and the distinct culture that grew out of the group’s music, politics, and performance. With roots in popular music traditions, improvisation, and the avant-garde, the Grateful Dead provides a unique lens through which we can better understand the meaning and creation of the counterculture community. Marshaling the critical and aesthetic theories of Adorno, Benjamin, Foucault and others, Ulf Olsson places the music group within discourses of the political, specifically the band’s capacity to create a unique social environment. Analyzing the Grateful Dead’s music as well as the forms of subjectivity and practices that the band generated, Olsson examines the wider significance and impact of its politics of improvisation. 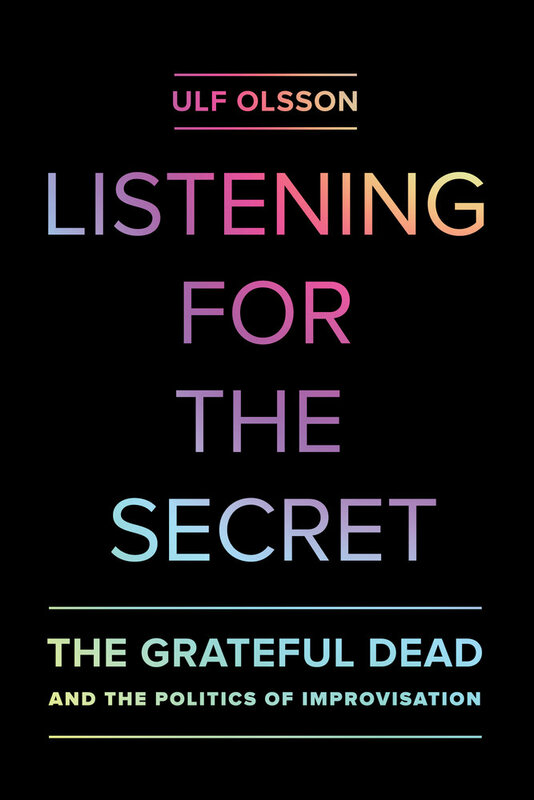 Ultimately, Listening for the Secret is about how the Grateful Dead Phenomenon was possible in the first place, what its social and aesthetic conditions of possibility were, and its results. This is the first book in a new series, Studies in the Grateful Dead. Ulf Olsson is Professor of Comparative Literature at Stockholm University.